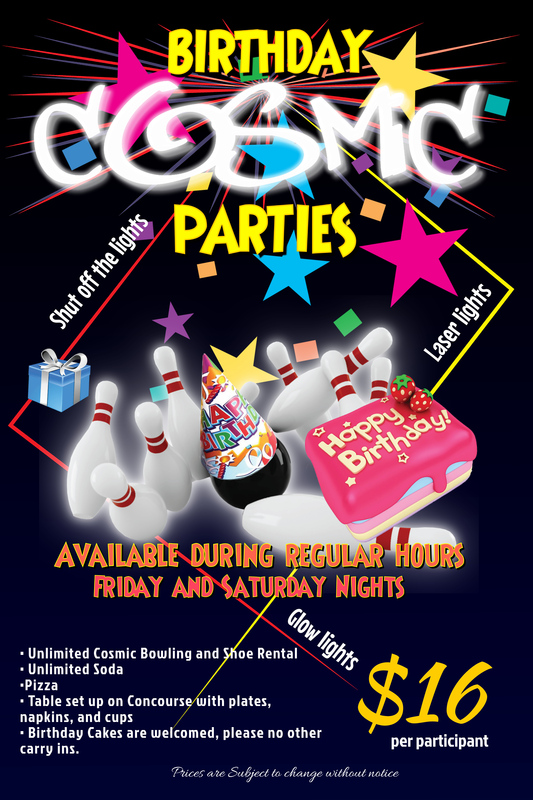 We host many field trips each year at Willow Creek Lanes and kids love our Cosmic Bowling party packages. 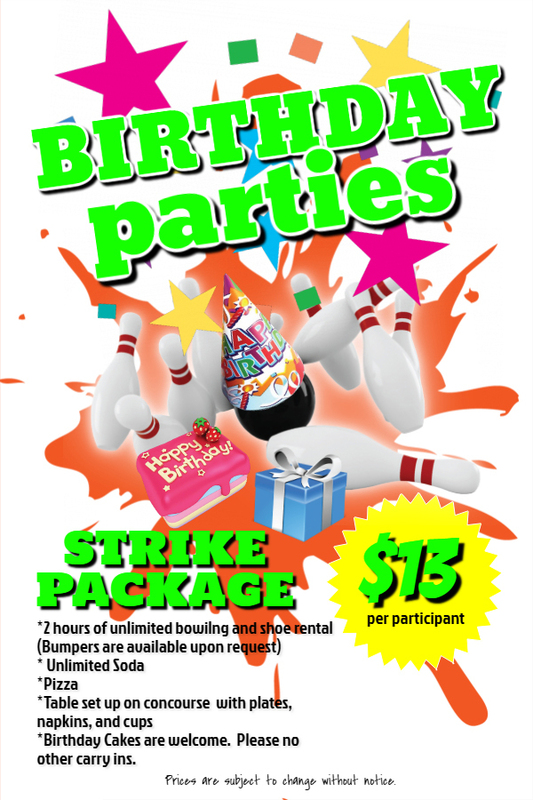 If you are looking for a great field trip idea for your school, team or organization, look no further than Willow Creek Lanes. 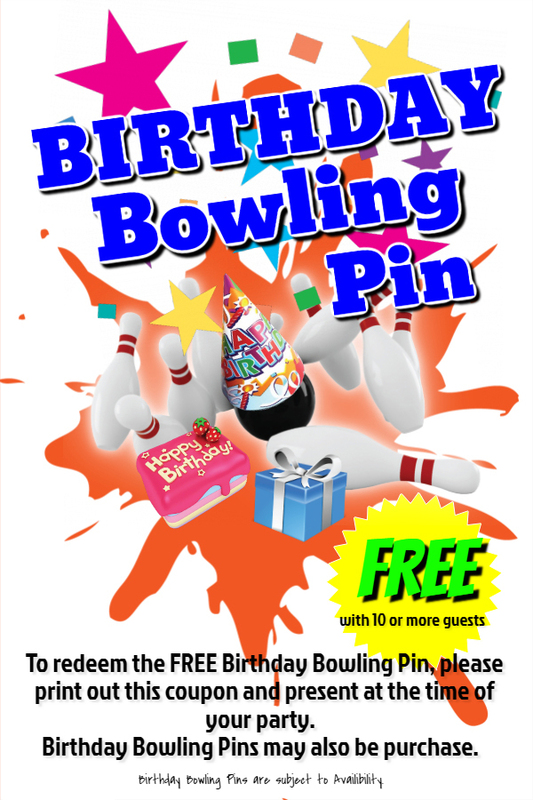 Daycares, Schools and Homeschool teachers love having their group outings with us. 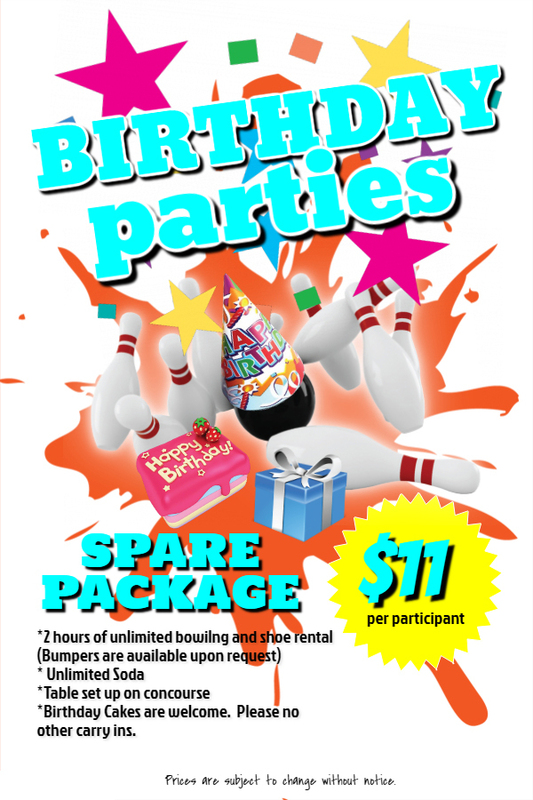 We have plenty of lightweight bowling balls, small bowling shoes and bumpers for event our smallest guests and those with special accommodation needs.